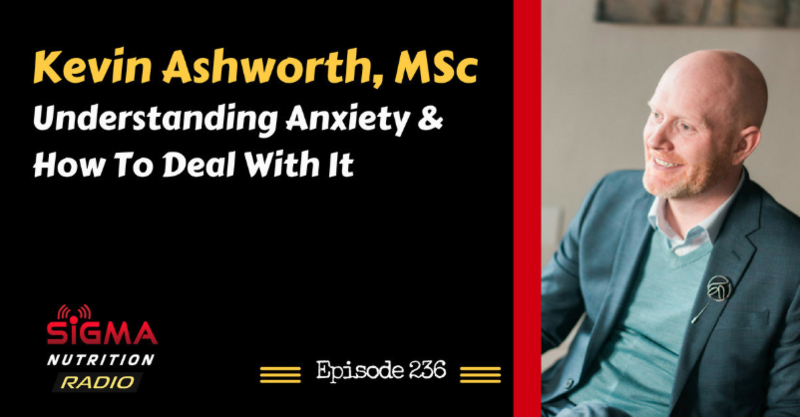 Chris Albert of Warrior Soul Agoge invited Kevin Ashworth, NW Anxiety Institute's co-founder and clinical director to his Warrior Soul Podcast to talk shop. 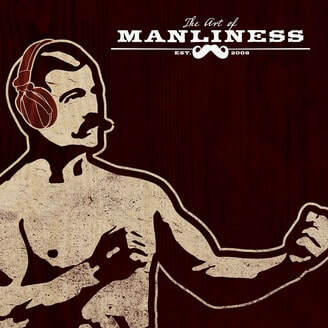 Chris is a US military veteran, podcaster, entrepreneur, and life coach. Chris has an authentic passion to help others improve their lives. Chris and Kevin discussed avoidance coping, the power of anxiety, and building tolerance to one's fears. Kevin, NW Anxiety Institute's co-founder and clinical director was interviewed by Natasha Daniels. 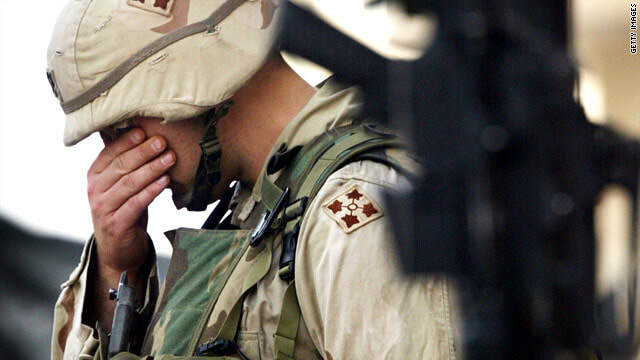 Natasha is a therapist, mother, author, and advocate. Her website anxioustoddlers.com is filled with excellent resources for parents. 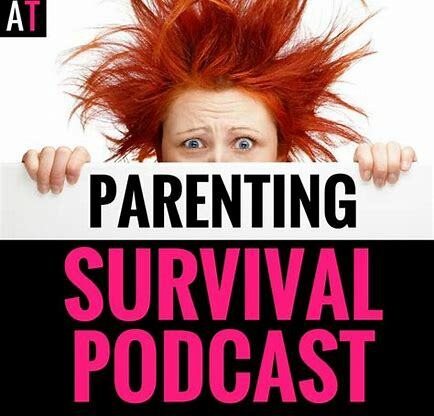 Kevin and Natasha held a great discussion related to parenting anxious kids. Both Kevin and Natasha shared their words of wisdom related to appropriate treatment and parental guilt and shame. On May 22, 2018, Kevin was invited and privileged to attend KATU2 Town Hall Meeting. The KATU studio was packed with teenagers, parents, counselors, and teachers to discuss mental health needs for Oregon's teens. 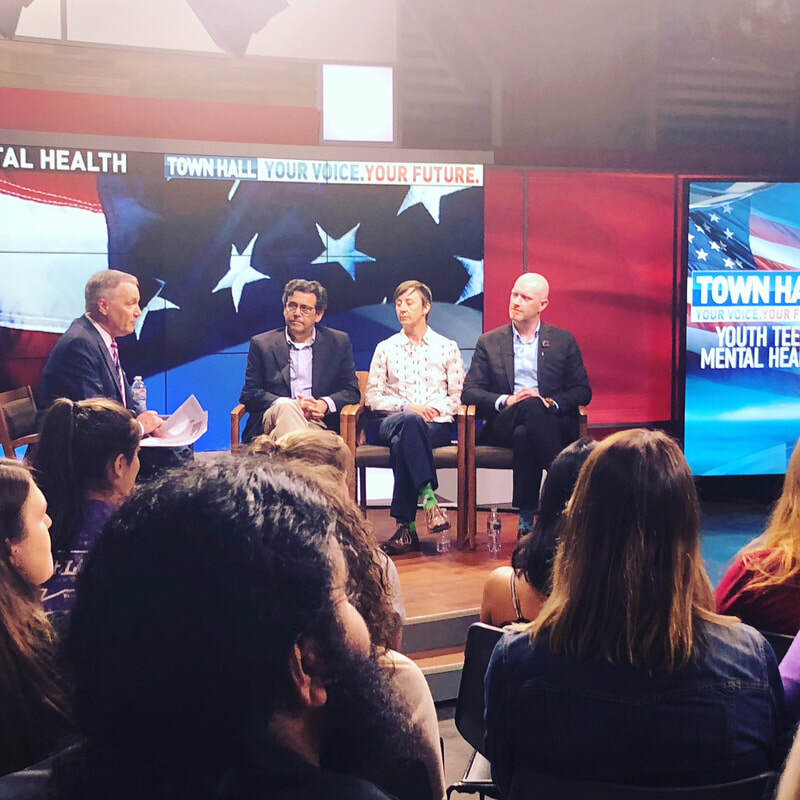 The town hall heard from inspiring young adults and parents who have worked to create inclusiveness in Oregon around mental illness and prevent suicide. Kevin shared his expert opinion on how anxiety manifests and impacts adolescents.